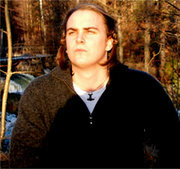 Glittertind is a norwegian one-man band founded by Torbjørn Sandvik (b-1985) in 2001. He plays a mixture of punk, folk and metal, and most of the songs are his own version of old norwegian folk songs. The name, Glittertind, comes from a famous norwegian mountain with the same name. Sandvik managed to sell about 2000 copies of his self-released demos (he made two different ones), before one of them made its way to Guldo Hejnens in Karmageddon Media. He liked it so much that he asked for a third demo, which, made in only ten ex., gave Glittertind a contract with Karmageddon. 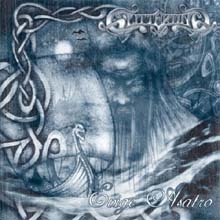 His debut, "Evige Åsatro", was released August 23rd 2003 and everything on this album was made by Sandvik while he was 17 years old. 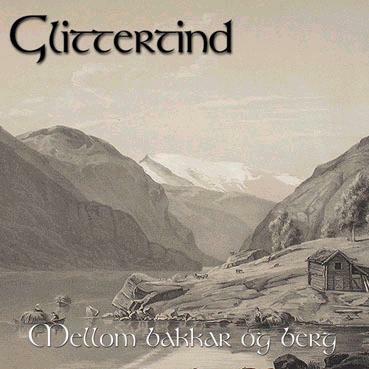 At April 18th 2005, Glittertind released a 7-track MCD dedicated to norwegian freedom fighters thoughout the ages called "Til Dovre Faller". This release was slightly less punk, and more folk metal. 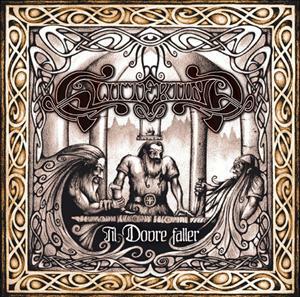 The cover on both albums are drawn by Skrymer from Finntroll.